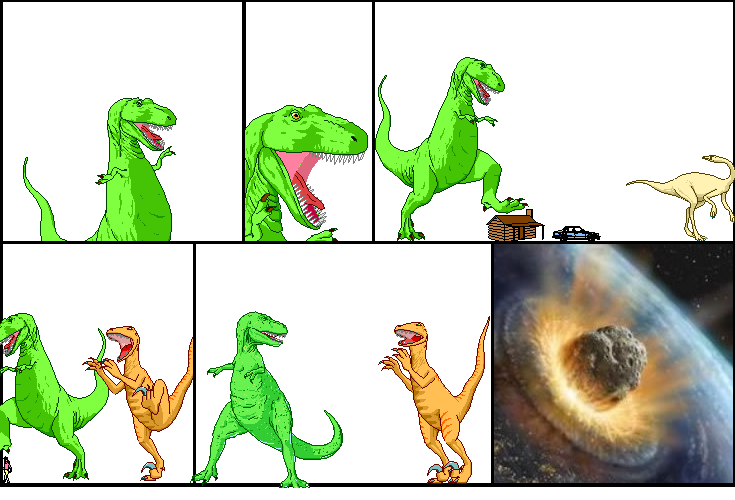 Dinosaur Comics - February 27th, 2014 - awesome fun times! 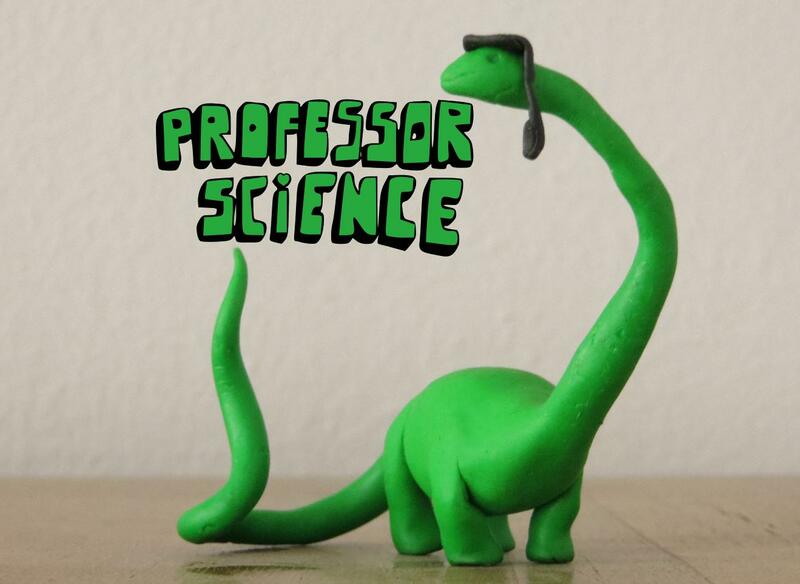 February 27th, 2014: Janek sent me this Professor Science he made and... I kinda love it?? One year ago today: thank you internet, now i can't read it as anything other than "om nom atopoeia"